Our newest promotional opportunity: the Jumbotron at Newport Polo. If you are looking for a unique way to promote your business, entertain clients and host memorable corporate events, Newport Polo can tailor sponsorship packages & entertainment solutions to meet your needs. For information about Sponsorship opportunities, please contact Agnes Keating via email to agnes@nptpolo.com or call 401-847-7090. While all of our sponsorship packages include display advertising in the Season Program, stand-alone display ads are available - please contact the Newport Rotary Club ad sales committee chair, Donna Maytum donna@newportlive.net. Gallo|Thomas Insurance has been protecting the businesses, homes and families of New England for almost 70 years. 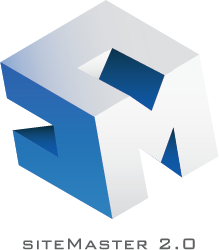 As an independent insurance broker, we represent over 30 distinguished carriers who enable us to provide the most cost-effective solutions backed by personal relationships with our clients that extend beyond the office and into the field during a crisis. We are proud to be the Official Insurance Broker of the Newport International Polo Series. WJAR-TV/DT is the most watched television station in the Providence-New Bedford television market and NBC 10 News is Southern New England’s leading news station. 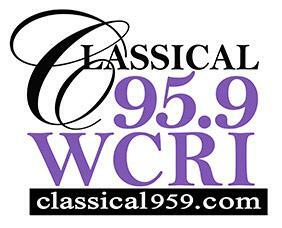 WJAR was first launched as a radio station in 1922 and then became the market’s first television station in 1949. WJAR-TV/DT is owned by the Sinclair Broadcast Group, one of the largest and most diversified television broadcasting companies, operating 162 television stations in 79 markets. Rhode Island BMW Centers welcome you to experience the ultimate driving machine. Enjoy BMW hospitality in their field-side lounge. Enter for your chance to win a trip to the BMW Performance Driving School, and try the BMW virtual reality experience, & see the latest model BMW models on select dates at the Newport International Polo Series. Or visit their nearest showrooms to see all the new BMW models, or great offerings from the Certified Pre-owned division, and receive information on Owners Benefits and special BMW driver events. Located: BMW of Newport, 1215 W. Main Road, Middletown RI (401) 847-9600 and BMW of Warwick, 1515 Bald Hill Road, Warwick RI (401) 821-1510. Modern Luxury Boston, creators of Boston Common magazine, Modern Luxury Interiors magazine and Modern Luxury Weddings magazine, is the leading luxury lifestyle publisher in Massachusetts covering the finest in the worlds of culture, dining, fashion and beauty, and real estate and interior design. Modern Luxury Boston is a proud sponsor of the 2018 Newport International Polo Series. Situated on Goat Island and surrounded by picturesque Newport Harbor and Narragansett Bay, Gurney’s Newport Resort & Marina offers the seclusion of a private island while being a short walk from the heart and history of the charming waterfront cobblestone streets of Newport. Our waterfront resort is centrally located to the area’s abundant attractions and activities, which include great restaurants, landmark mansions, museums, vineyards, golf courses, beaches, state parks, scenic walks, musical and theatrical performances, cruises and more. The Vanderbilt is a historic boutique hotel located in the heart of charming Newport, just minutes from Thames Street and the delightful waterfront. The hotel, a former high-society mansion, offers 33 luxury rooms and suites, a lavish spa and fitness center with indoor and outdoor pools. Guests can savor culinary masterpieces celebrating local produce at The Vanderbilt Grill and afterward make their way up to Newport’s best-kept secret, the roof deck terrace. Expertly mixed cocktails created by master mixologists are the perfect accompaniment to the stunning sunset views of the historic center and harbor. For more information or reservations, call The Vanderbilt at 1 (401) 846-6200, or visit aubergeresorts.com/vanderbilt. Polo players and fans are invited to gallop to Hotel Viking to experience the newly renovated One Bellevue restaurant and lobby lounge, listen to live music, and rehydrate at Top of Newport rooftop lounge where the views are as opulent as its fresh raw bar, overflowing with New England lobster, cold water oysters and clams. If you prefer not to ride off into the sunset after the day's chukkas are complete, then book one of our mansion suites or guestrooms for the night, the weekend, or the entire Polo Series. Finish the weekend with a refresher, by scheduling time at SpaFjör, with revitalizing facials to muscle-relaxing massages, SpaFjör offers a comprehensive list of spa treatments with rooms that feature enormous pedestal tubs, perfect for soaking. For more information or reservations, call Hotel Viking at (401) 847-3300, or visit hotelviking.com. Vanderbilt International Properties Ltd. is a boutique real estate firm specializing in Waterfront Homes and properties in Newport Rhode Island and Surrounding areas. We sell the most luxurious and unique properties across Rhode Island. At Stella Artois, we are extremely proud of our Belgian roots, dating back to 1366 when our brewing tradition began in the city of Leuven, Belgium– where the original Den Hoorn brewery was founded, creating the quality taste and standard Stella Artois is known for. Sebastian Artois was admitted to the Leuven Brewer’s Guild as a Brew Master in 1708, and only nine years later purchased the Den Hoorn brewery. In memoriam, you can find his last name on the brewery and every bottle of Stella Artois around the world. The Artois Brewery was so beloved internationally and locally, a special batch was created as a Christmas gift to the people of Leuven. That special batch was the first to officially include "Stella" in its name. "Stella", meaning star in Latin, pays homage to this original occasion, accompanied by a star on every bottle. Elegantly packaged today, enjoyed around the world and on tap at the Newport International Polo Series. Since its foundation in 1772, the Veuve Clicquot Ponsardin House has remained true to its motto: “only one quality, the finest”. Its history carries the mark of an exceptional woman: Barbe Nicole Ponsardin, Madame Veuve Clicquot. This young widow of 27 years old was left devastated by the untimely death of her husband, but courageously took up the helm of the family business. She was uncompromising on quality, and set off to conquer the world, transmitting her taste for excellence and innovation to her successors. Flint & Flame has emerged as a major player in the kitchenware scene across North America, the UK, Dubai and Hong Kong with its outstanding range of products, excelling in balance, performance and precision. Awarded best new product at the international PGA Merchandise Show in January 2018, Flint & Flame's exquisite, high-carbon German steel knives and luxury lifestyle range is celebrated by top chefs, industry experts, consumers and passionate home cooks alike. The range includes gorgeous sommelier tools, wine and cheese sets, and bamboo boards and blocks as well as flatware. 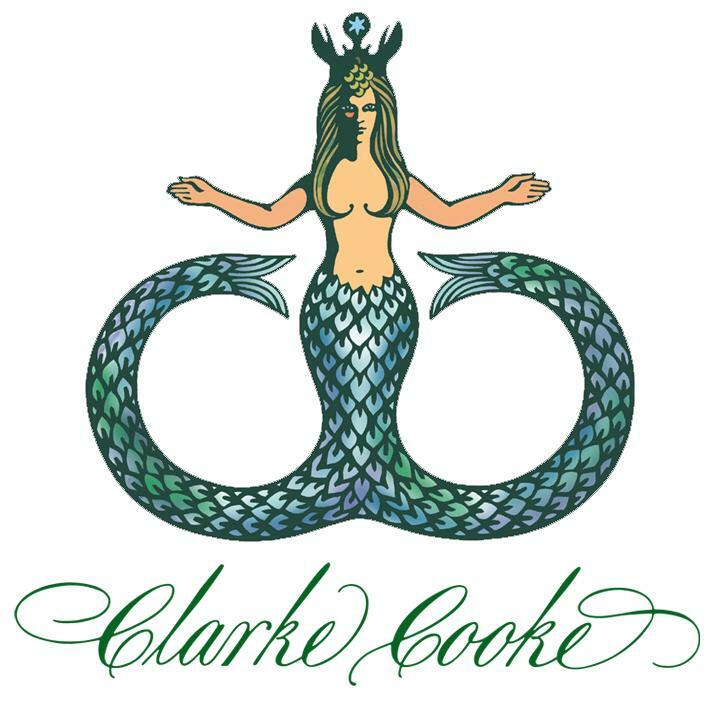 Please visit their booth throughout the Polo season or their retail showroom in Bristol, Rhode Island by appointment: 295 Hope Street, Bristol, RI (Ph): 401 396 9909. NewportRI.com is the online destination guide for visitors and locals alike for information and guidance on the best that Newport, Rhode Island has to offer. Offering independent living, assisted living and memory care in four area locations, Atria Senior Living is home to more than 400 of Rhode Island’s wisest older adults. 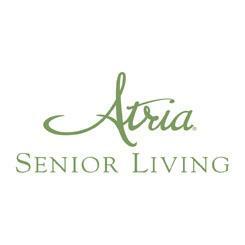 Atria creates vibrant residential communities where seniors can thrive and participate, know their contributions are valued, and enjoy access to opportunities and support that help them keep making a difference in our world. Equine Journal is the premier resource for all-breed, all-discipline news, and features for the Northeast equine community and beyond. Equine Journal draws from over 50 years of combined publishing experience from its partnership with Horsemen’s Yankee Pedlar, which is now incorporated into the publication. The award-winning monthly magazine educates its readers on horse health, training, education, news in the industry, upcoming events, lifestyle departments, association reports and more, in every issue as well as on www.equinejournal.com. As part of the global tennis community, The International Tennis Hall of Fame is committed to preserving tennis history, celebrating its champions and educating and inspiring a worldwide audience. For another great Newport experience - get out sailing with America's Cup Charters, they offer the thoroughbreds of America's Cup l2 Meter racing. Intrepid, Weatherly, American Eagle and Nefertiti are all stablemates at America's Cup Charters. Private Charters and daily Ticketed Sails are available from Downtown Newport. Get out on the water with America’s Cup Charters - uniquely Newport. 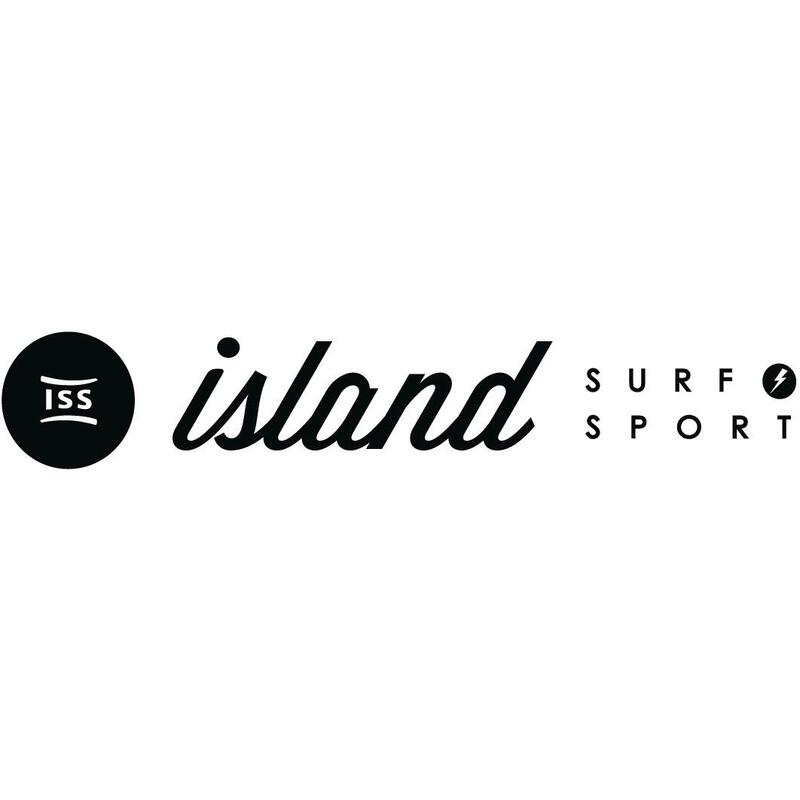 Island Surf and Sport is New England's largest surf shop and carries the widest selection of stand up paddleboards and surfboards in the area.  They have all the newest styles from the best brands in Men's and Women's swimwear, sunglasses, sandals, and accessories. Stand up paddleboard rentals and lessons are available every day at 3rd beach in Middletown, and surfboard rentals and lessons are available at 1st beach in Newport. Jonathan Pogash, “The Cocktail Guru®,” has been seen mixing up his signature cocktails on NBC, ABC, FOX and the Newport International Polo Series, among others. As the resident mixologist for NBC's "Weekend Today in New York," Jonathan is able to "spread the good word...one cocktail at a time."